Saunders & Lingard - News- 5 star reviews - Exceeding Expectations! 5 star reviews - Exceeding Expectations! From shining testimonials of positive selling and buying experiences and 5 star reviews, to the abundance of entries for their Through the Keyhole Competition, communication with customers old and new, has been the key to their success! Six decades of combined experience of valuing and selling properties between them, has ensured that Sue, Sara and Rob, have excelled this year in customer care, in-depth knowledge and passion for providing a professional service and a continual advisory role. This has resulted in super-satisfactory, speedy sales and return customers. 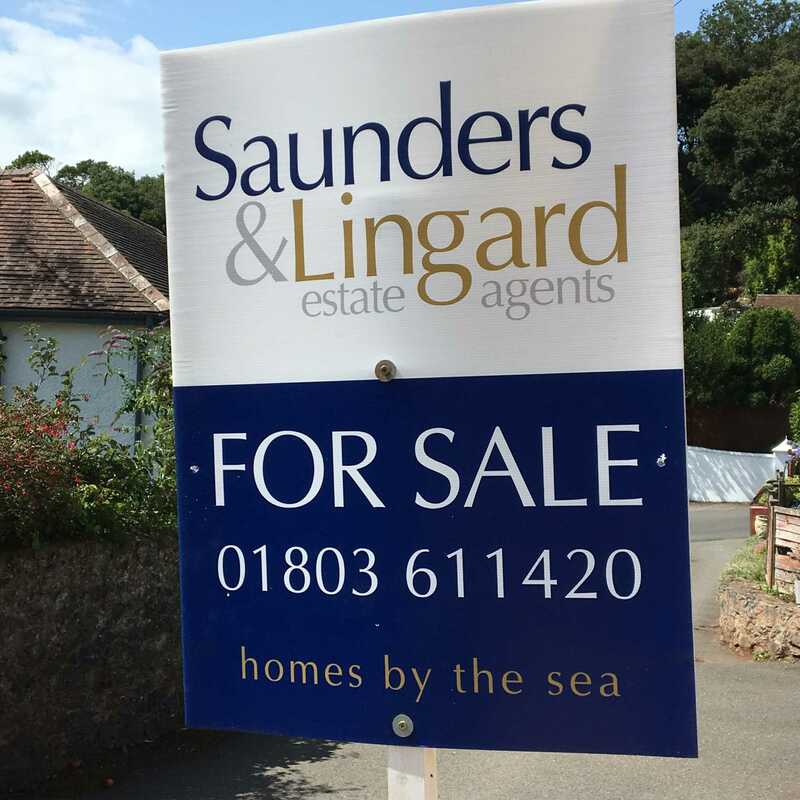 Peter: `Over the years we have dealt with several Estate Agents but none has been as professional and helpful as Sue, Sara and the team at Saunders and Lingard. We have been extremely impressed with the straightforward honest approach of the whole team. It has been very refreshing to find an agent that actually responds to your queries in a timely manner- usually by return – whatever time of day including weekends. We would have no hesitation in recommending Saunders and Lingard to anyone looking to buy or sell a property." Jan: `Rob dealt with our house sale with professionalism, hard work and patience. He achieved a sale where two other agents failed and gave us advice throughout the process and with our forward purchase, even though it was via another agent. Bob: "Sue and Sara`s knowledge of the local property market was key to us managing to sell our house very quickly and for our full asking price. They were totally professional in dealing with all aspects of the sale including the inevitable problems which always arise during the course of the transaction, and were always available outside of `normal` office hours. Their friendly and personal approach to their clients is far more than one could expect from high street agents"